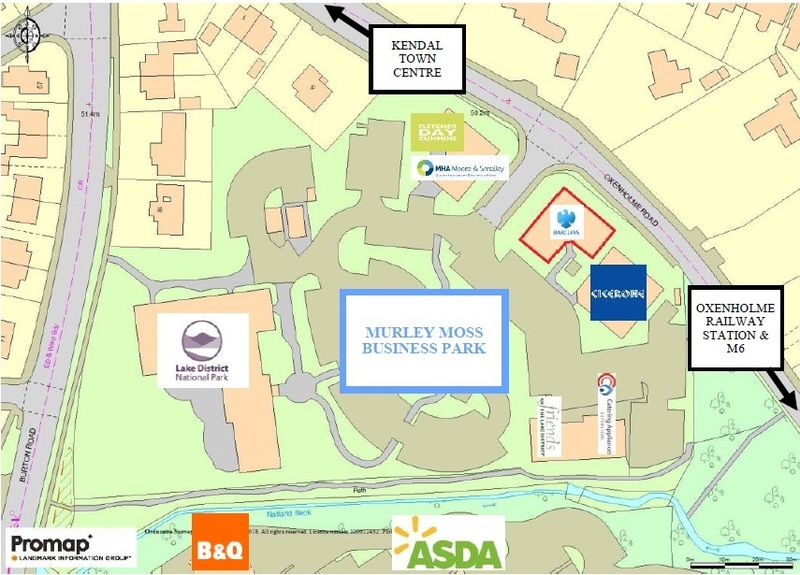 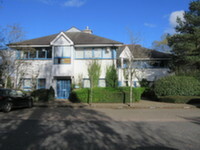 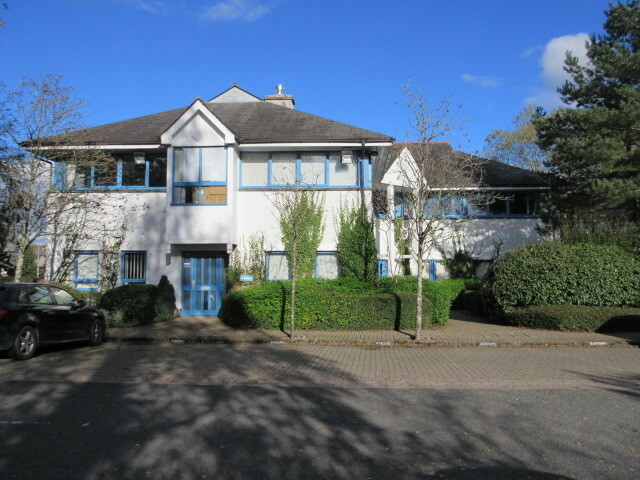 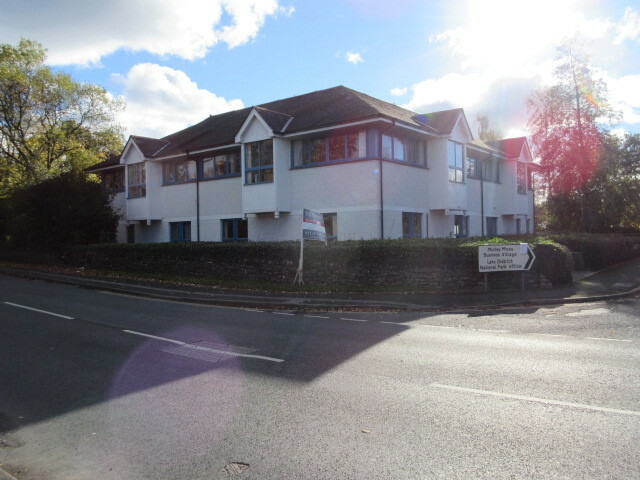 A rare and exciting opportunity to acquire a modern detached office building on Kendal’s premier office park. 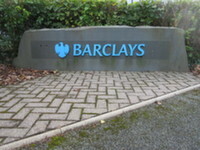 Let to Barclays at a passing rent of £51,138 per annum exclusive. 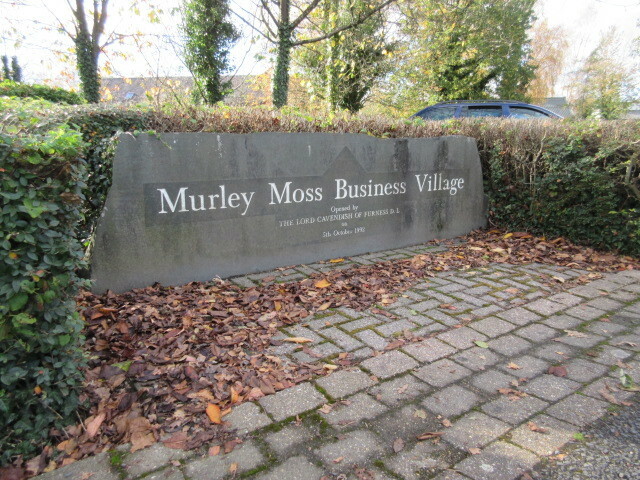 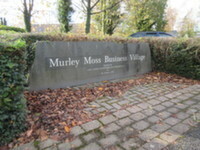 The tenant has been in occupation at Murley Moss for more than 25 years. 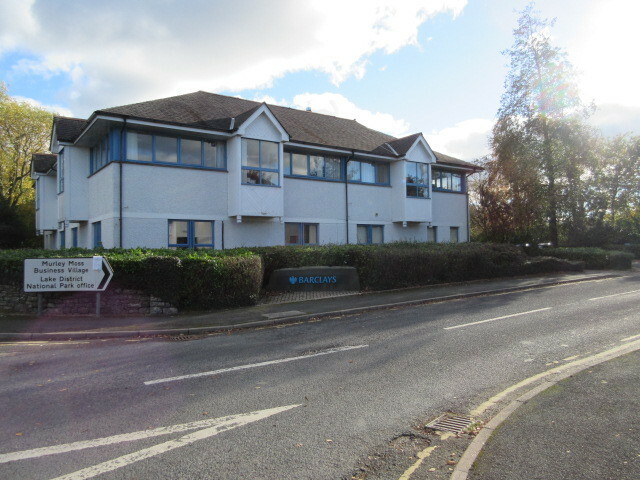 Barclays are considered a blue chip covenant and have a Dun & Bradstreet rating of 5A1. 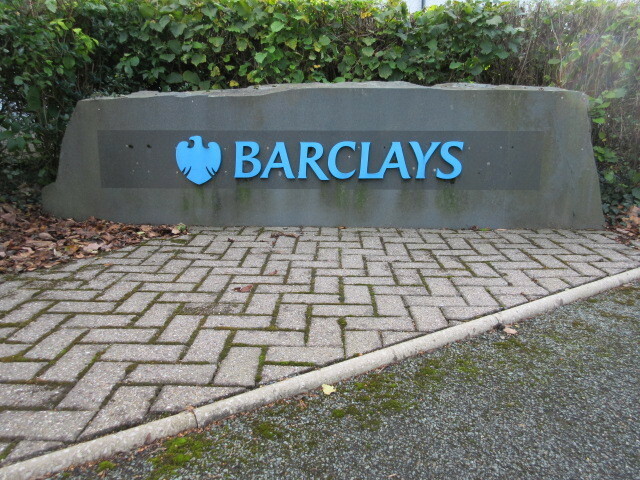 They are therefore regarded as a strong covenant. 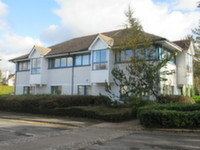 Further information is available by contacting the agent directly.